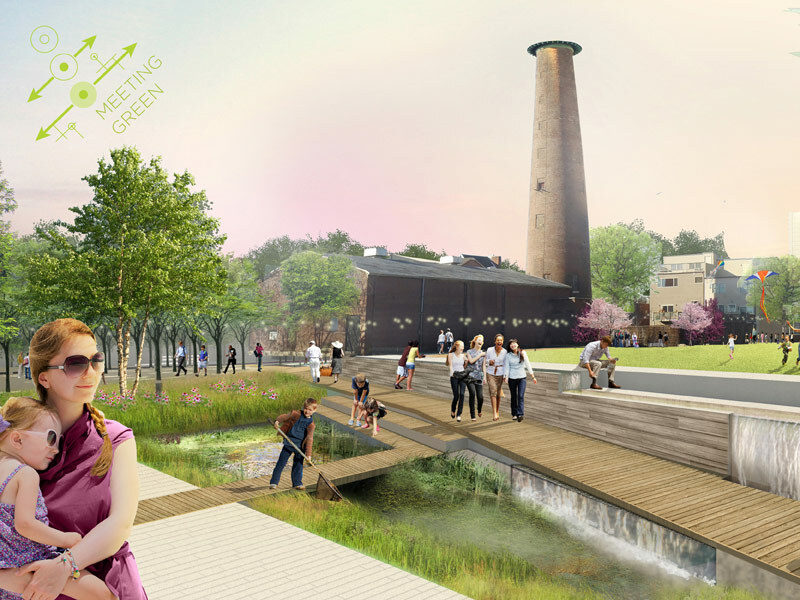 Three Winning Teams Imagine Sustainable Infrastructure for Infill Philadelphia: Soak It Up! 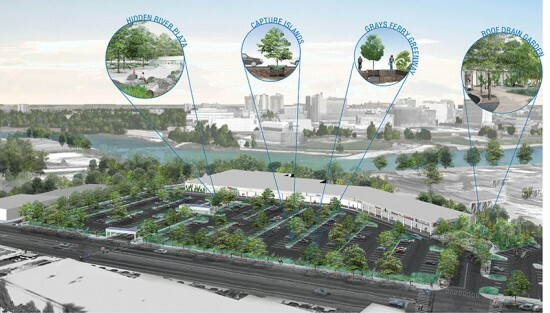 - Archpaper.com Three Winning Teams Imagine Sustainable Infrastructure for Infill Philadelphia: Soak It Up! On Friday, three winners of the Infill Philadelphia: Soak It Up! design competition were announced following deliberation by a jury of sustainable stormwater infrastructure industry insiders at Drexel University on Thursday. Created by the Philadelphia Water Department, the United States Environmental Protection Agency (EPA), and the Community Design Collaborative, the competition called for creative and sustainable solutions for Philadelphia’s stormwater management. Architects, landscape architects, engineers, and other professionals formed 28 teams to provide innovative means for urban infrastructure to transform the city. 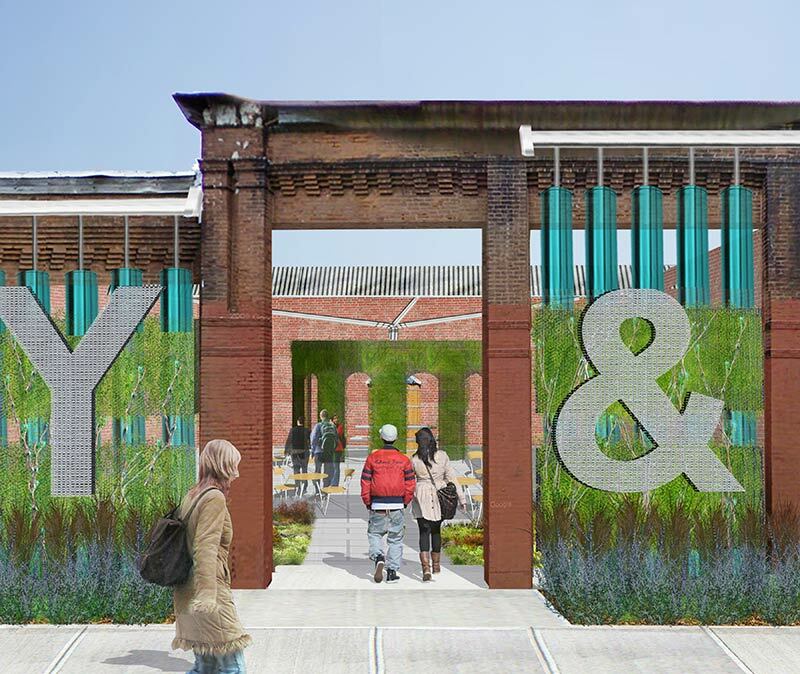 From nine finalists, three winners were selected, each responding to a different urban context (industrial, commercial, and neighborhood) and cashing in on the $10,000 prize.